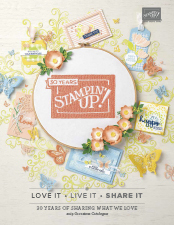 Over the next two weeks leading up to the launch of the new Annual Catalogue, I am going to share projects using some of the retiring stamp sets and accessories that you can purchase at a huge discount, while stocks last! 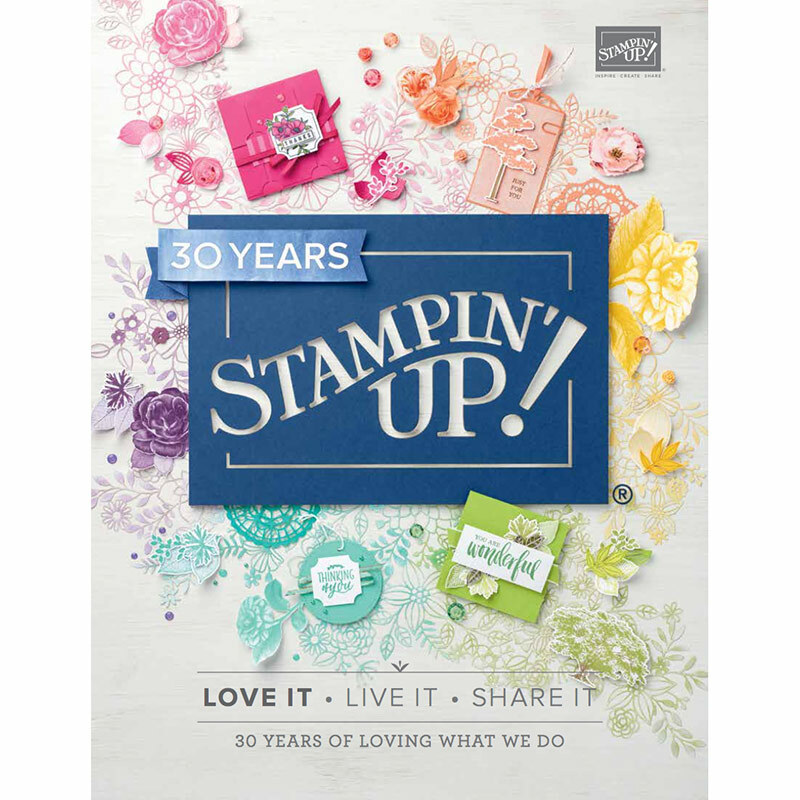 Today I share a stamp set that I am very sad to see retiring, Baby We’ve Grown. This is card for a sweet baby girl in Pink Pirouette & Sahara Sand. I love these soft colour combinations. This is card is for a baby boy in Soft Sky & Sahara Sand. Below are some of the retiring products that I used above and are heavily reduced, so get in quick as they are selling super fast!